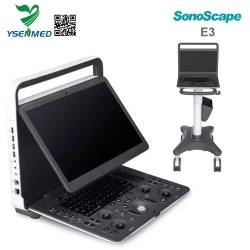 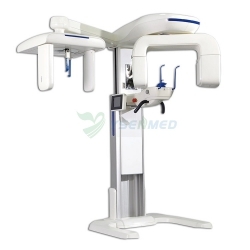 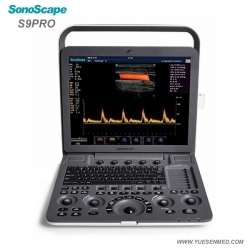 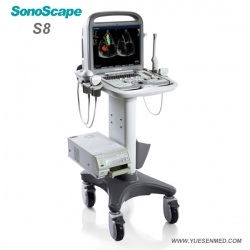 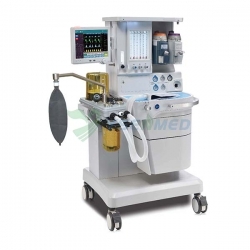 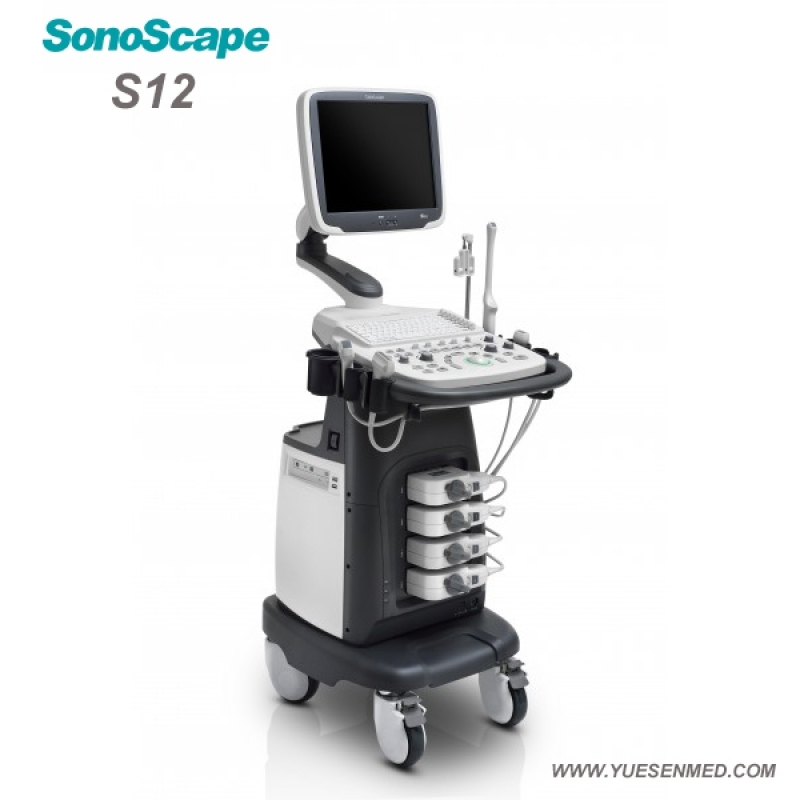 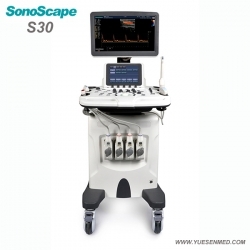 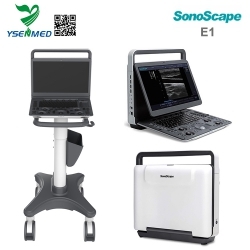 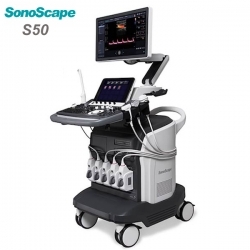 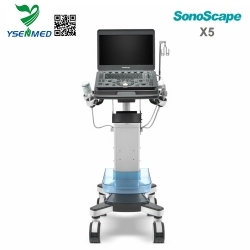 Among the SonoScape’s trolley color Doppler systems, SonoScape S12 redefines price and performance with practical design. 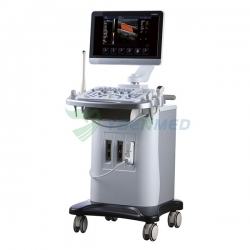 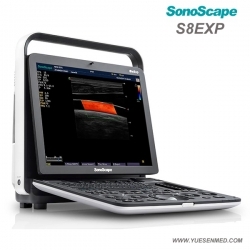 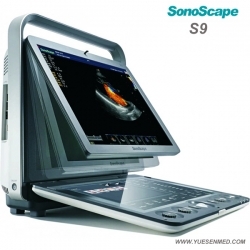 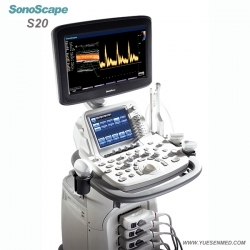 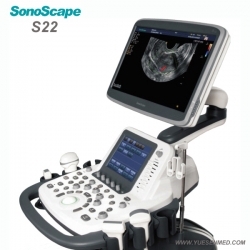 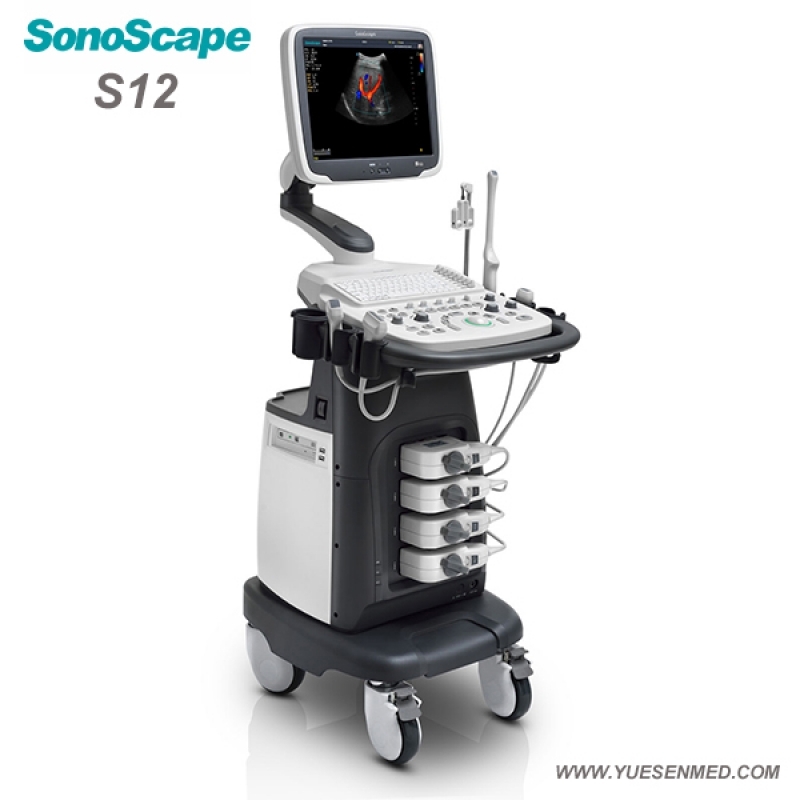 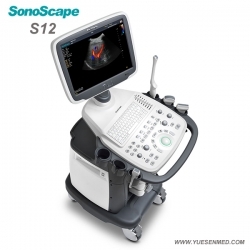 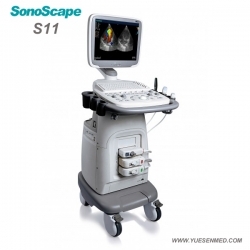 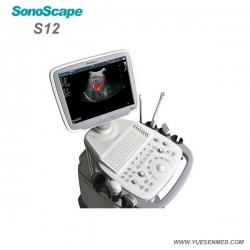 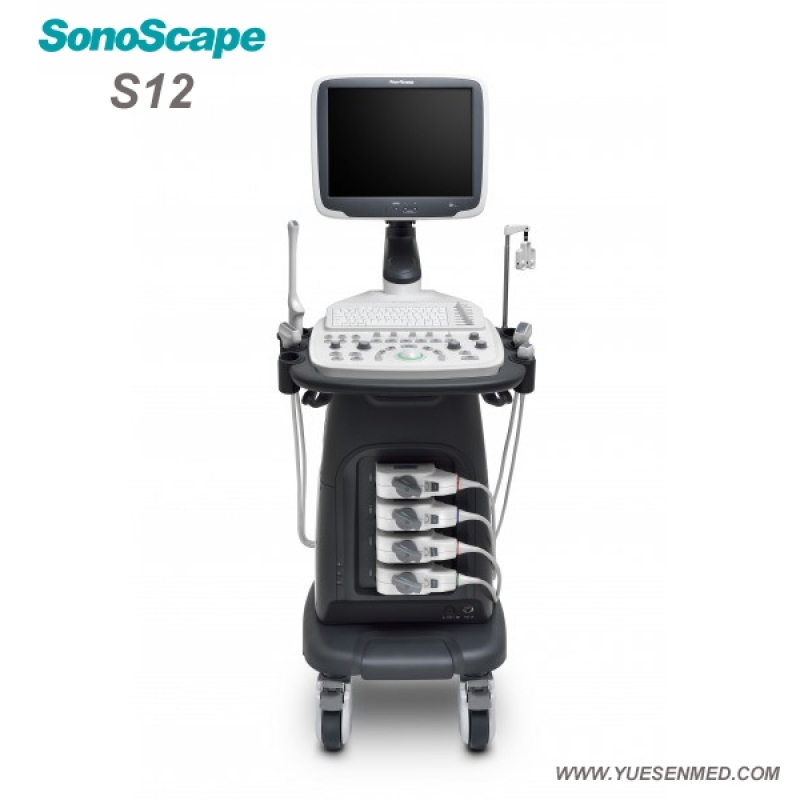 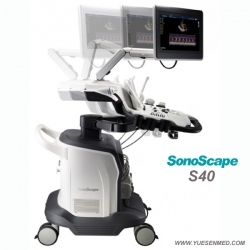 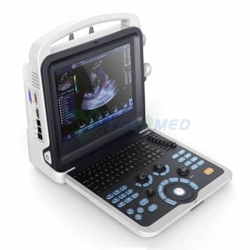 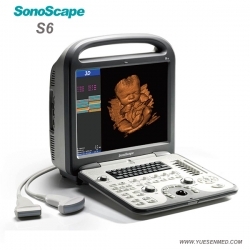 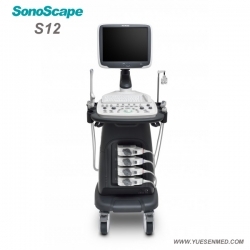 As an easy-to-use ultrasound system, the SonoScape S12 will go beyond your expectations but not your budget. 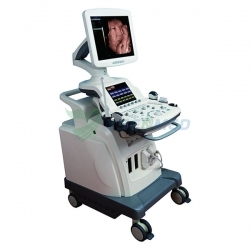 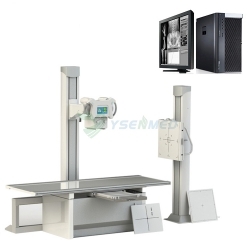 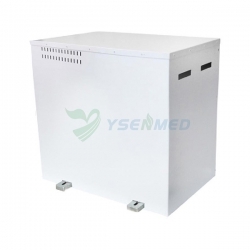 The increasing number of cases of severe diseases, due to late detection of the small abnormalities and small lesion, heralds us the significance of early detection. Committed to providing precise image quality for a more accurate diagnosis, the SonoScape S12 focuses on scanning for early detection. 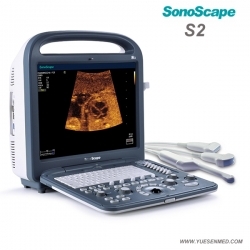 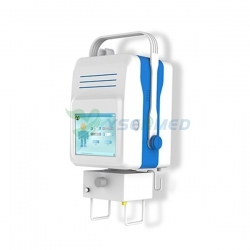 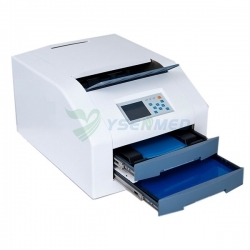 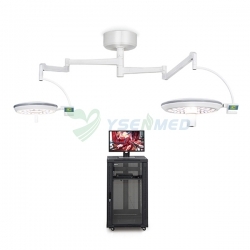 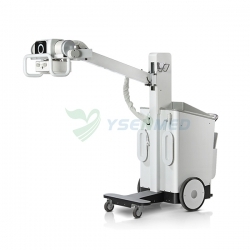 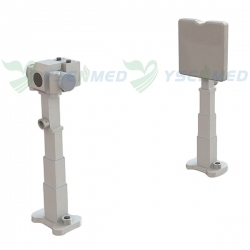 This will help to improve clinical confidence for doctors and patients.